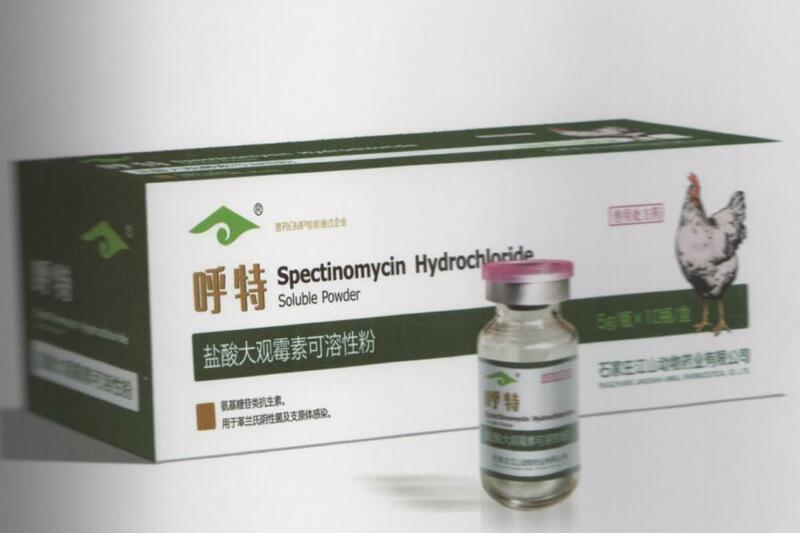 Product function: Spectinomycin Hydrochloride is an aminoglycoside antibiotics, with a static bactericidal effect, is an excellent quiescent bactericide.Compared with other antibiotics, Spectinomycin Hydrochloride Poultry Antibiotics is low cytotoxicity, high potency features, Spectinomycin Hydrochloride Poultry Antibiotics is the treatment of Gram-negative bacteria and mycoplasma infection preferred drug. It is Veterinary Drug of Injection. Product feature: Spectinomycin Hydrochloride Poultry Veterinary Injection is using solid dispersion technology, So the Spectinomycin Hydrochloride Veterinary Soluble Powder is injectable. Indication: Spectinomycin Hydrochloride Poultry Antibiotics is treatment and prevention Poultry Mycoplasma, E. coli caused by bacterial diseases. It is Veterinary Antibiotic Drug. Looking for ideal Spectinomycin Hydrochloride Poultry Antibiotics Manufacturer & supplier ? We have a wide selection at great prices to help you get creative. All the Treatment and Prevention Poultry Mycoplasma Disease are quality guaranteed. 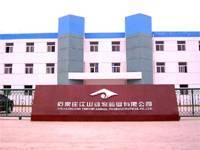 We are China Origin Factory of Spectinomycin Hydrochloride Soluble Powder is Injectable. If you have any question, please feel free to contact us.